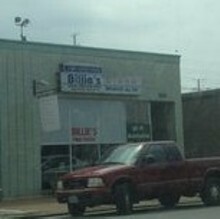 Every area in St. Louis has its go-to diner, and for South Broadway, that's Billie's Fine Foods. Choose a table or, for the full diner effect, hop on one of the chrome stools at the counter. The menu continues the diner tradition with pancakes, omelets, eggs benedict and corned beef hash among the breakfast options, with home-style entrées such as pork chops, meat loaf and barbecue pork steaks for lunch. 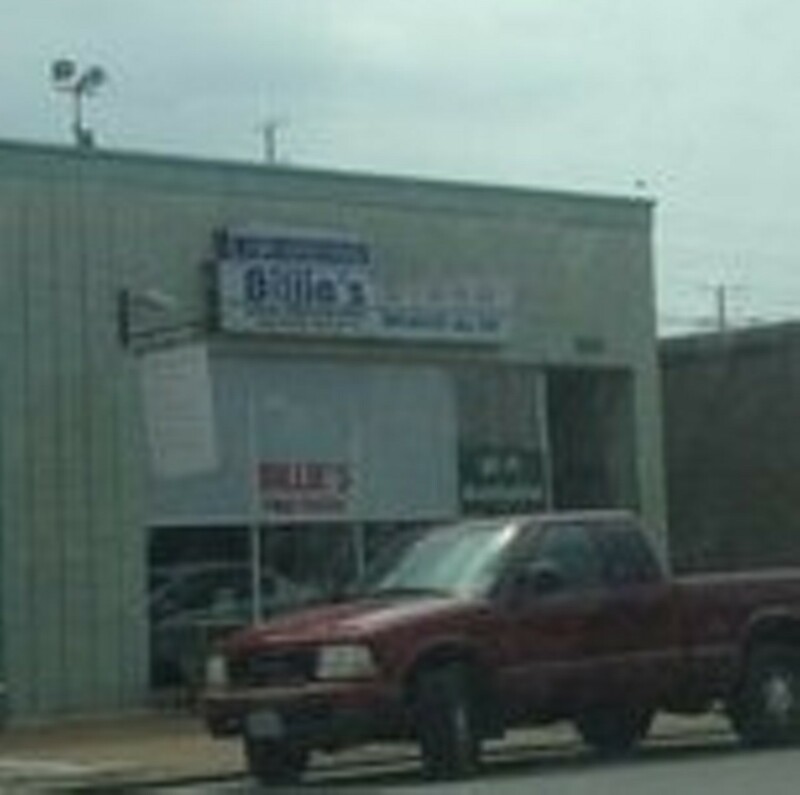 Billie's also features daily specials.